It was a day of firsts for Canadian Isabelle Lapierre. The 38 year old rode her own Cescha M to her first World Cup qualifier victory and her mount’s World Cup qualifier debut at the opening leg of the 2017/2018 season of the Longines FEI World Cup™ Jumping North American League at Bromont. In front of a hometown crowd, the Quebec native nailed a six horse jump off. Jennifer Serek and Wicked took runner-up honours, and Heather Caristo-Williams and Qui Vive des Songes Z were third. Lapierre took over the lead briefly set by Serek, crossing the timers in 43.39 seconds, and held through to the end, as neither fellow Canadian Ali Ramsay nor American Charlie Jacobs, riding his 2017 Longines FEI World Cup™ Jumping Final partner Cassinja S, could jump cleanly or catch her time. The first World Cup qualifier of the 2017/2018 season in Bromont kicked off the east coast sub league of the North American League. The west coast sub league begins at Langley on Sunday 27 August 2017. I knew there were fast riders behind me, and I gave it my best shot, but I just missed out a little bit. A total of 32 horse and rider combinations competed in the first round of this opening leg of the Longines FEI World Cup™ Jumping North American League. Isabelle Lapierre received 20 points for her victory. It was the World Cup qualifier debuts for the mounts of each of the top three finishers. At 18 years old, Lucy Deslauriers was the youngest competitor. This is her first year of World Cup eligibility. 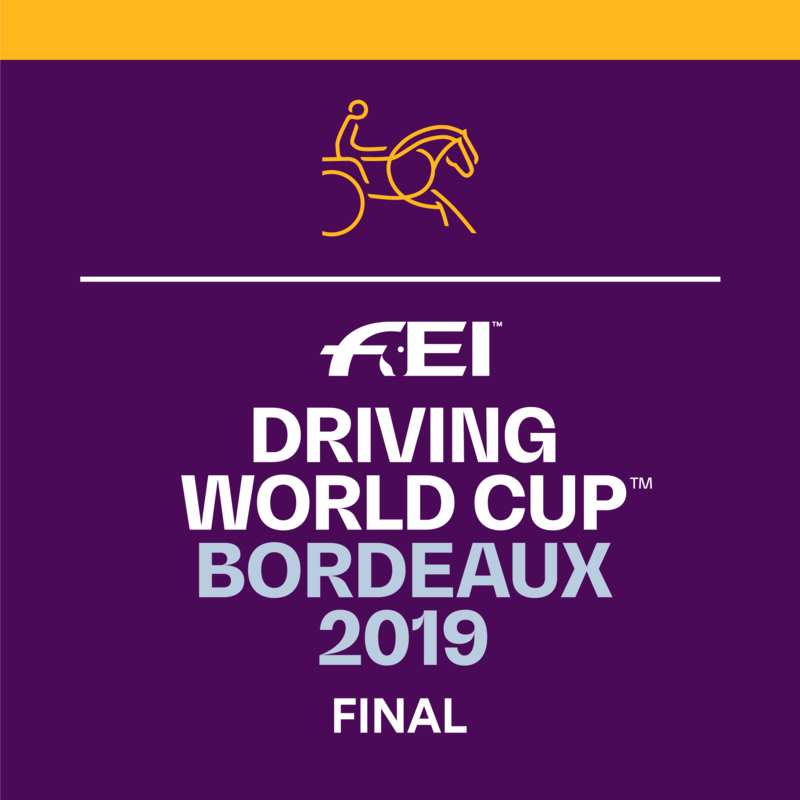 The League consists of 14 legs, split equally between the two sub leagues, all building up to the Longines FEI World Cup™ Jumping Final, which will take place in Paris, France, April 10-15, 2018.